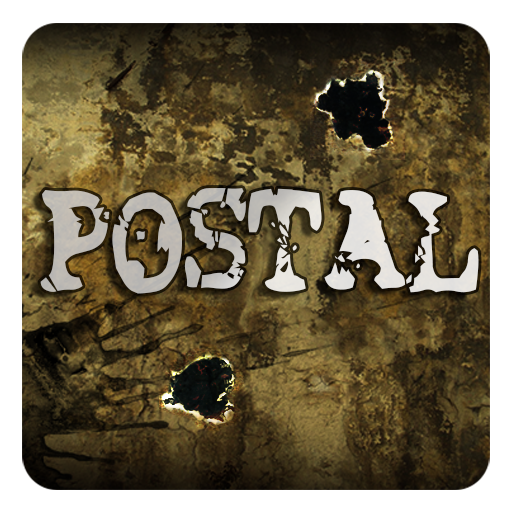 Earlier this week we reported on Google's decision to refuse an Android port of the PC shooter Postal in the Google Play Store. 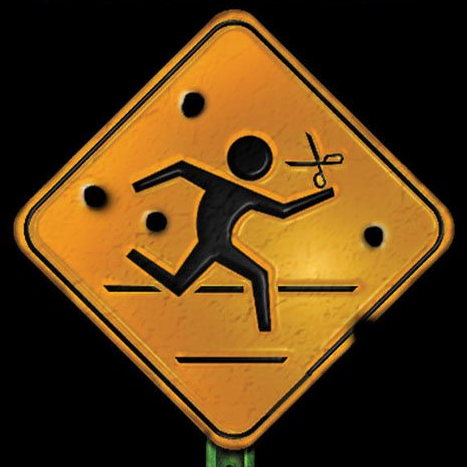 Two days later, a representative of developer Running With Scissors told us that Amazon had done the same for the Amazon Appstore, and provided us with the rejection letters from both companies. Google refusing to allow the controversial shooter onto the Play Store is merely inconsistent; as we noted at the time, games with similar levels of violence like Grand Theft Auto III are easily available.